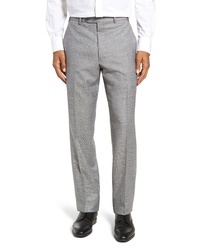 BOSS Genesis Solid Wool Trousers $228 Free US shipping AND returns! 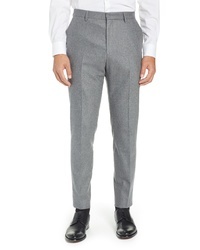 Theory Mayer New Tailor 2 Wool Trousers $134 $225 Free US shipping AND returns! 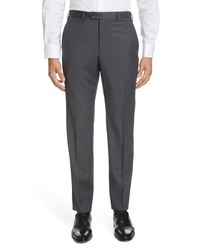 Ted Baker London Jerome Solid Wool Trousers $228 Free US shipping AND returns! 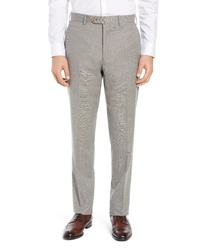 Emporio Armani Solid Wool Trousers $345 Free US shipping AND returns! 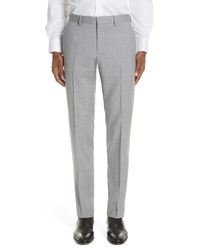 Incotex Solid Wool Trousers $500 Free US shipping AND returns! 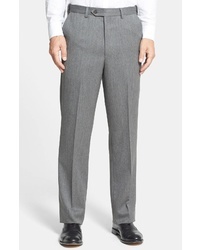 John W. Nordstrom Torino Solid Wool Trousers $179 Free US shipping AND returns! 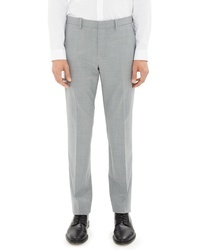 Theory Mayer New Tailor 2 Wool Trousers $157 $225 Free US shipping AND returns! 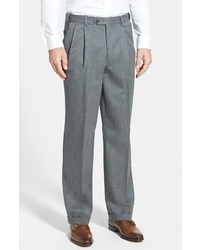 John W. Nordstrom Traditional Fit Solid Wool Trousers $159 Free US shipping AND returns! 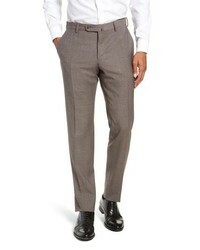 BOSS Pirko Solid Stretch Wool Trousers $248 Free US shipping AND returns! 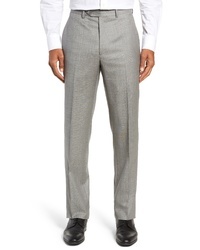 Santorelli Sharkskin Wool Trousers $225 Free US shipping AND returns! Berle Self Sizer Waist Wool Gabardine Trousers $125 Free US shipping AND returns! 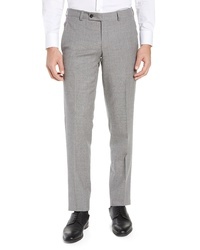 Berle Self Sizer Waist Pleated Wool Gabardine Trousers $125 Free US shipping AND returns!